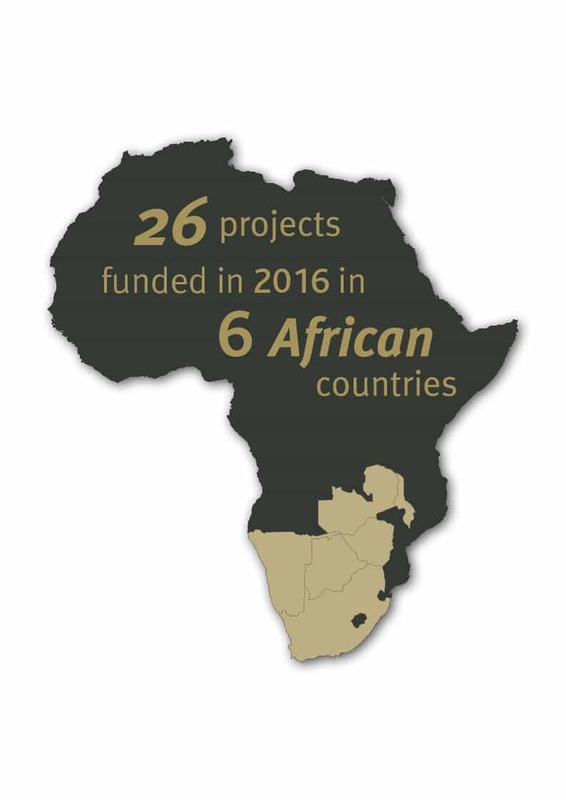 The Wilderness Wildlife Trust, an independent non-profit entity associated with the Wilderness Group, supports a wide variety of projects across Africa. 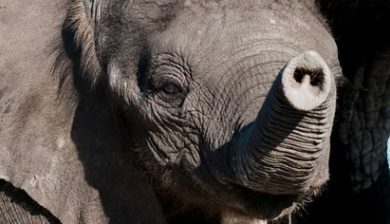 The projects and researchers that it supports address the needs of existing wildlife populations, seek solutions to save endangered species and provide education and training for local people and their communities. 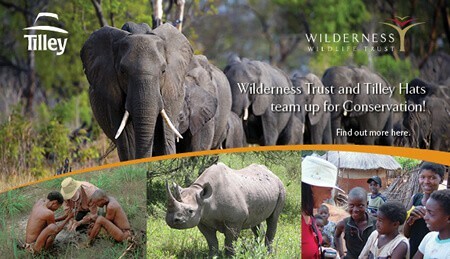 Community Empowerment and Education – such as community upliftment and the Children in the Wilderness programme. 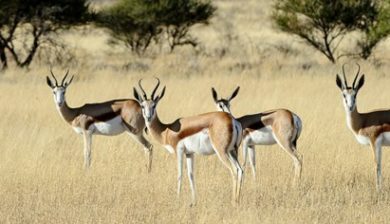 The project aims to investigate factors that contribute to the decline in springbok numbers in the southern Kalahari of Botswana and foster knowledge and positive attitude towards wildlife in both adults and children. 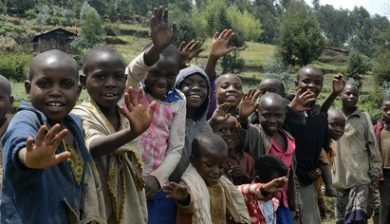 he overall aim of the project is to develop scenarios and a framework for the integration of food security and biodiversity conservation around VNP in Rwanda.